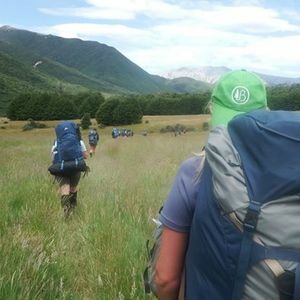 Adventurous Journey training for the Gold Duke of Edinburgh's Hilary Award. Participants are required to attend the two full days and then complete a Practice trip prior to their Qualifier trip. 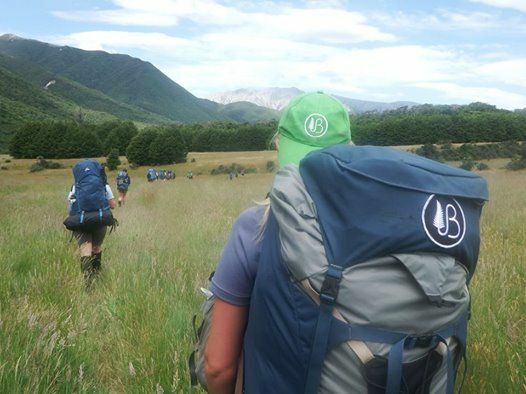 BUSHWORKS.NZ Ltd. is a privately run company that seeks to further the outdoor experiences of people in the New Zealand.